Drake tattooed his son’s name on him so you know it’s real. The Toronto rapper paid tribute to his son Adonis with new ink on his right arm. It joins the Lil Wayne tribute he got on the back of his left arm in 2017. It turns out his baby’s mother is a former video vixen named Sophie Brussaux. 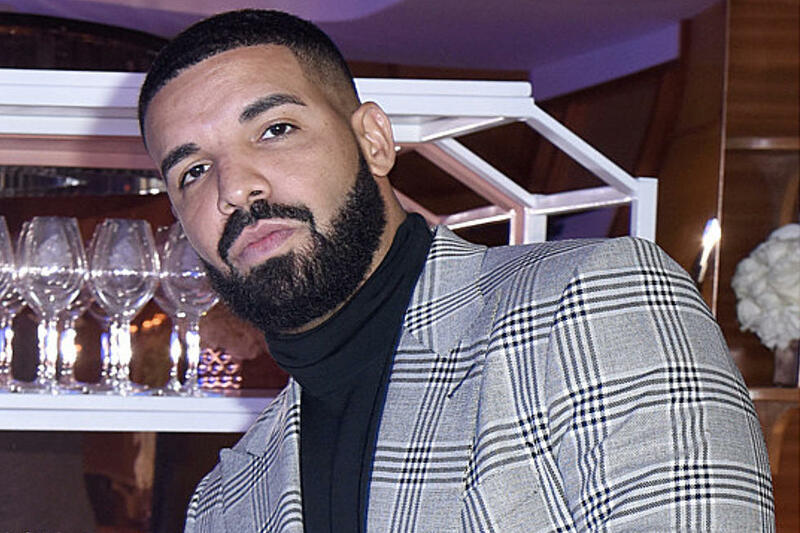 She accused the “God’s Plan” rapper of being a deadbeat on Twitter. But it looks like they’ve come to an agreement and buried the hatchet. Sophie was spotted at the Paris stop of his tour living her best life. They even went to dinner afterward.